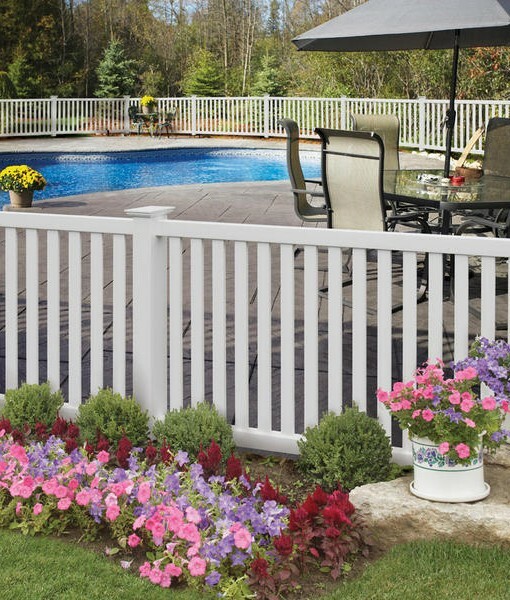 Categories: B.) 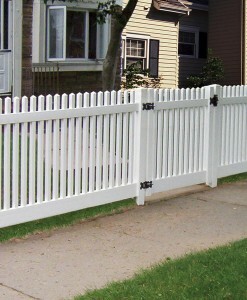 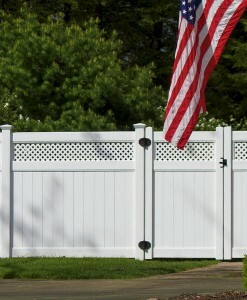 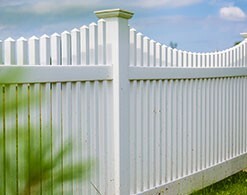 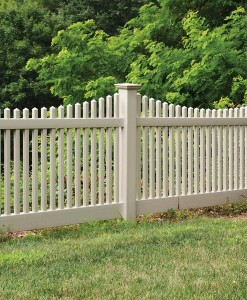 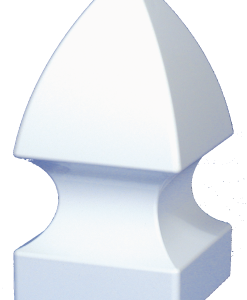 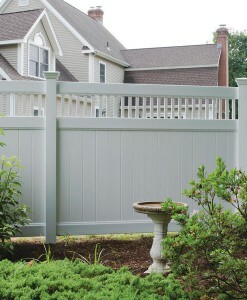 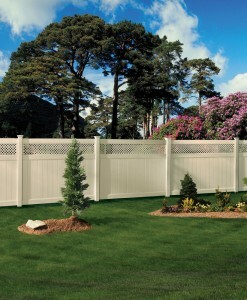 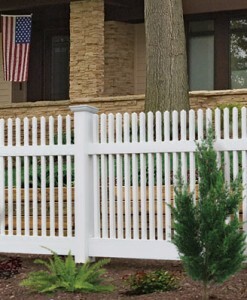 PVC Open Picket Panels, PVC Fence Products. 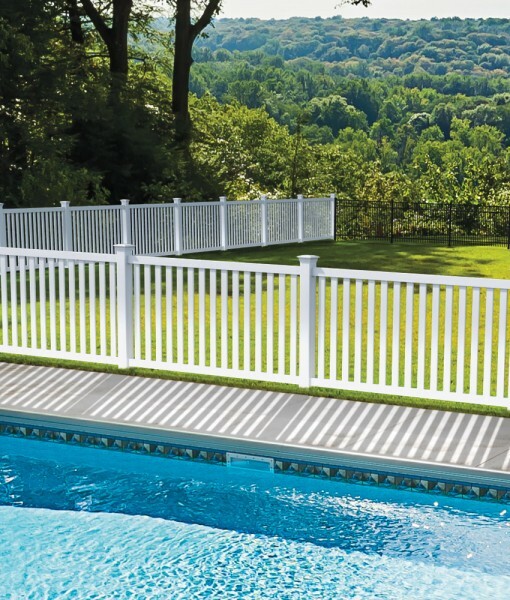 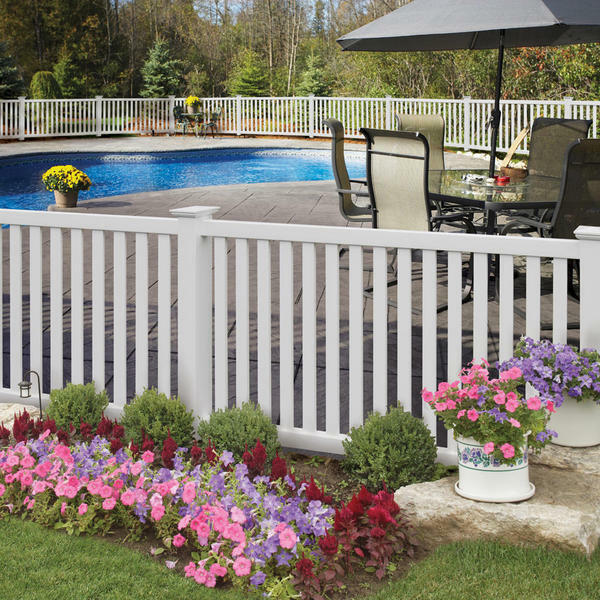 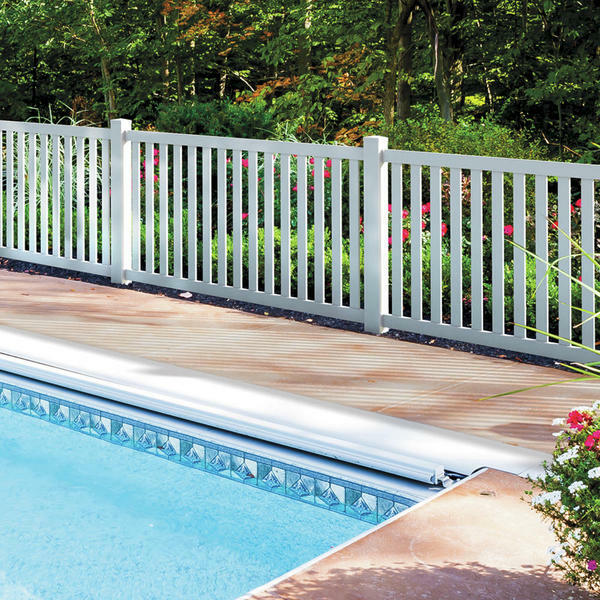 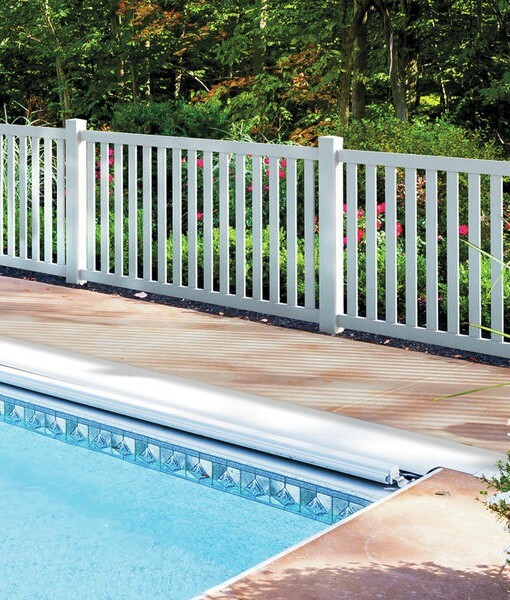 The Greenbrier Pool Panel is one of the few Vinyl Open Picket styles that will meet the pool code at 4′ high. 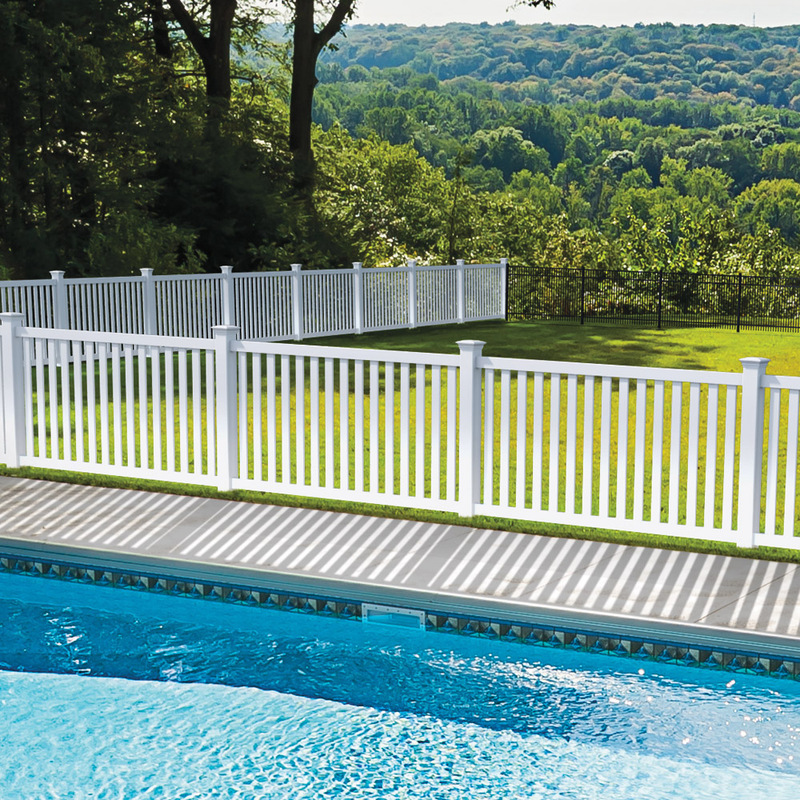 Designed with 2″ x 3-1/2″ Top and Bottom rails and 7/8″ x 3″ Wide Pickets, the Greenbrier is a great option for both pools and yards. 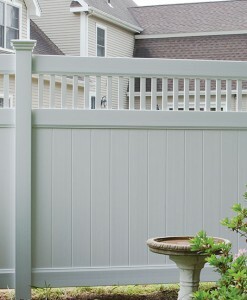 Available in White, Sand or Wicker colors.